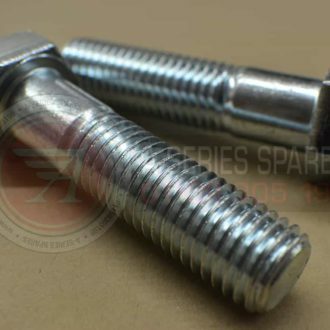 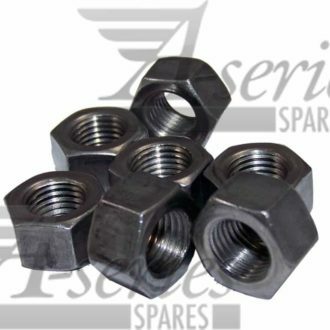 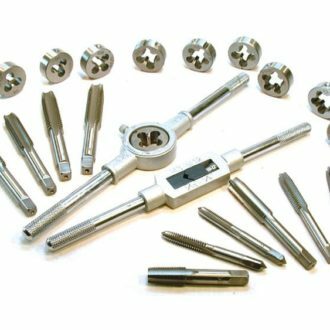 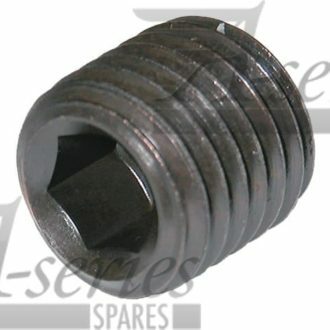 Imperial Nuts and Bolts specialise in the manufacture and distribution of imperial hardware. 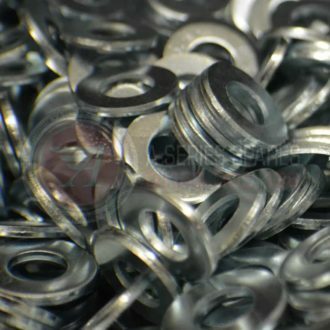 Working directly with two factories, We supply some of the largest outlets in the UK and Europe with high quality, BA, BSF, BSW, UNF, UNC and Metric threaded hardware. 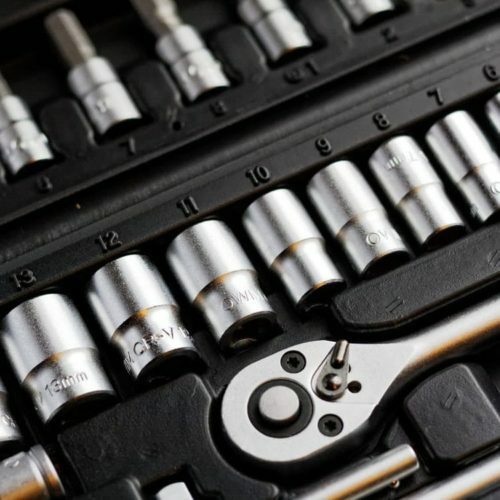 We supply Retail, Trade and Wholesale and can supply Certificates of Conformity for all of our hardware, Tracing it through manufacture. 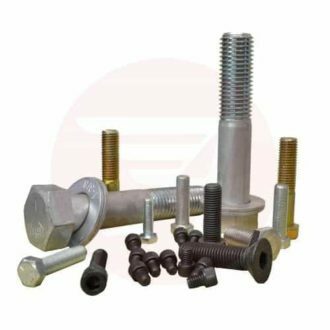 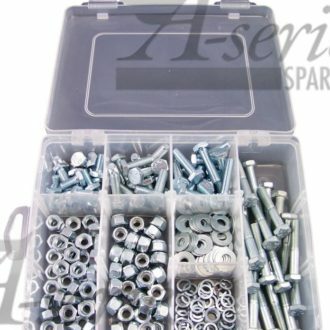 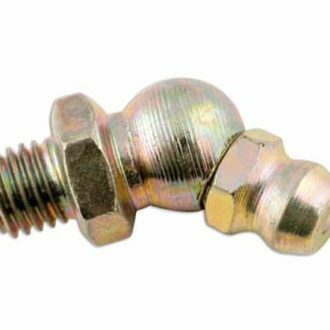 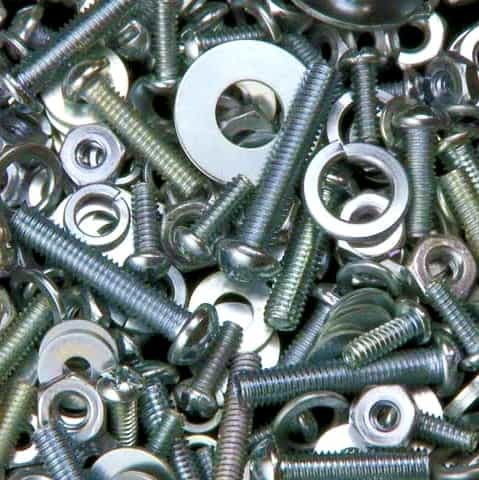 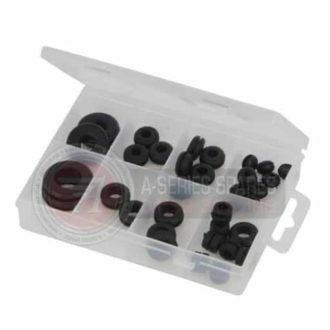 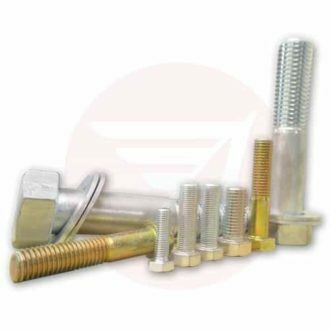 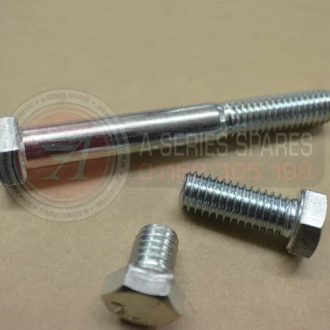 Imperial Nuts & Bolts supply all kinds of fasteners and fixings so we’re sure to have what you need. 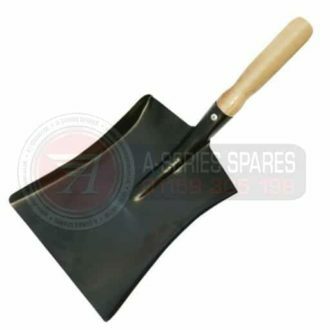 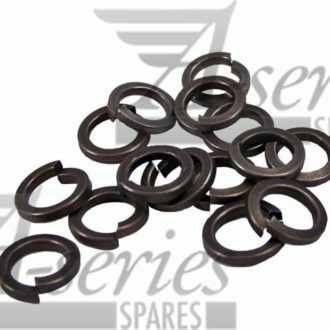 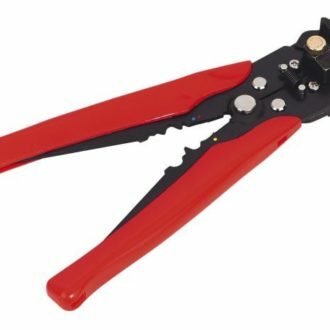 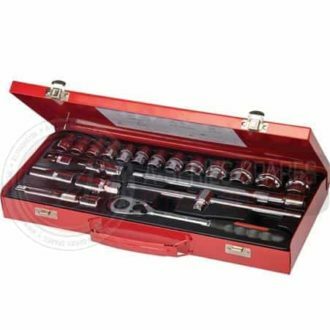 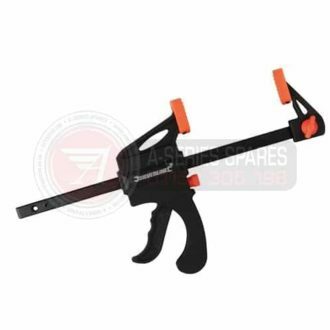 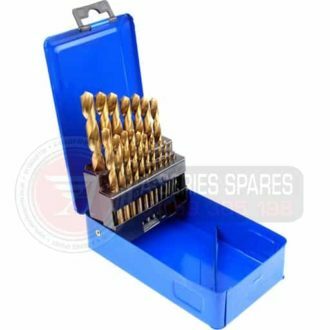 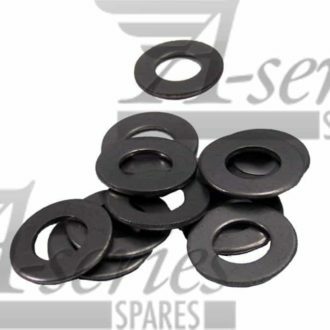 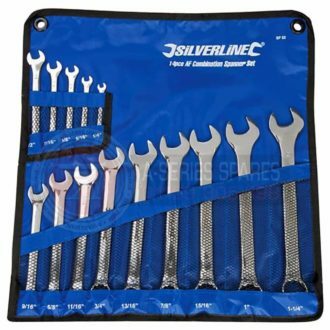 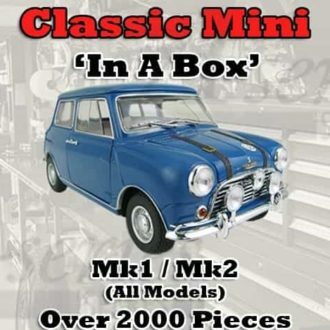 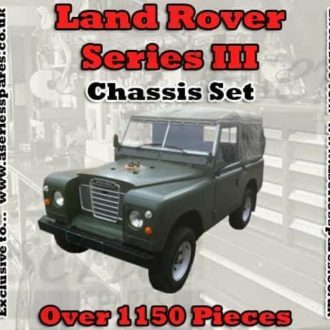 We carry a huge line in Metric, BA, Whitworth and AF spanners and socketry; our sets and individual pieces cover the whole range of spanners you will typically need when working on classic British cars such as Jaguar, Mini, MGA, MGB, MG Midget, Morris Minor and more. 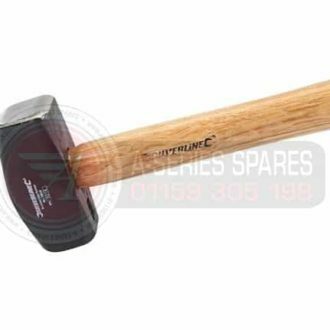 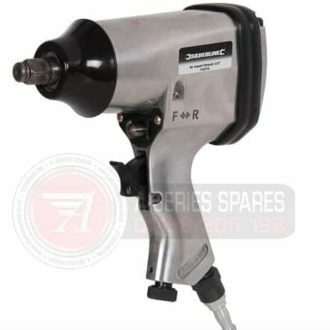 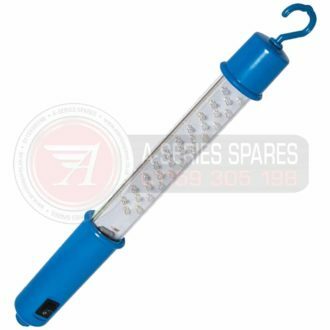 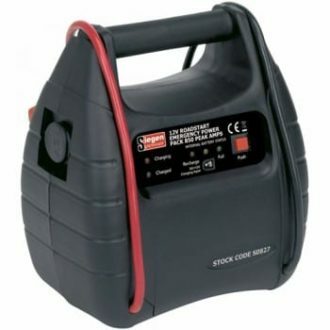 We also carry an ever increasing range of workshop tools, lead lamps and automotive electrical tools in this section too!